Pet Bliss has opened its doors to the public in Drogheda Retail Park after a highly anticipated wait by pet lovers in and around its catchment area. Pet Bliss is Ireland’s first themed pet shop and this is their first major retail store. They also operate from their well-established online shop. A significant amount has been invested into the new Pet Bliss store and features graffiti walls painted by a street artist as well as themed areas such as “The Lost City of Atlantic” and “Aztec”. The new store offers a wide range of pet food, toys and accessories and carries a variety of pets for sale. 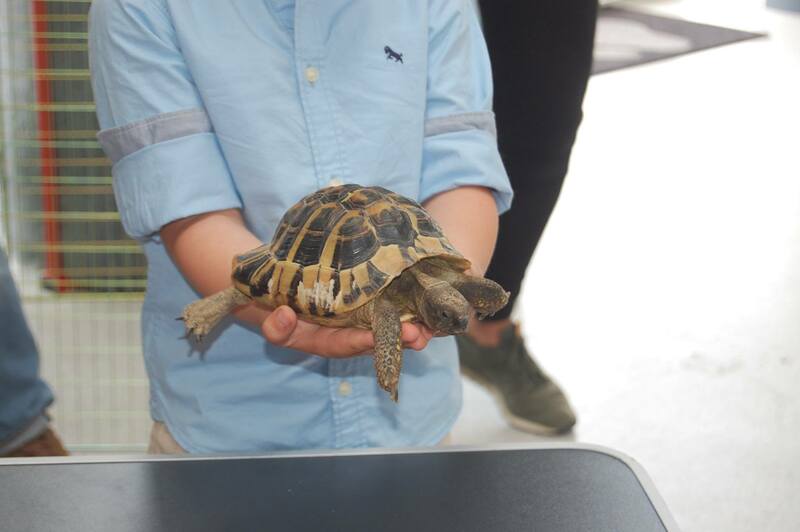 There is a large section for cats, small animals and birds, and also showcases rabbits, guinea pigs, hamsters, bearded dragons, leopard geckos, snakes and tarantulas. Pet Bliss will complete Drogheda Retail Park’s tenant lineup with the retail park now fully occupied. Drogheda Retail Park is occupied by Homebase, TK Maxx, Aldi and Homestore & More to name a few. It is located just off the Southern M1 exit for Drogheda town and offers ample free parking for customers, along with an excellent selection of retailers and food and beverage options.